Still another book I couldn't put down. 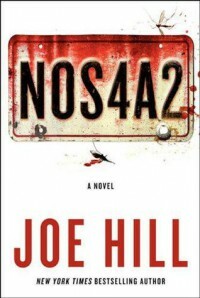 Joe Hill definitely has his father's touch. (He is the son of Stephen King).